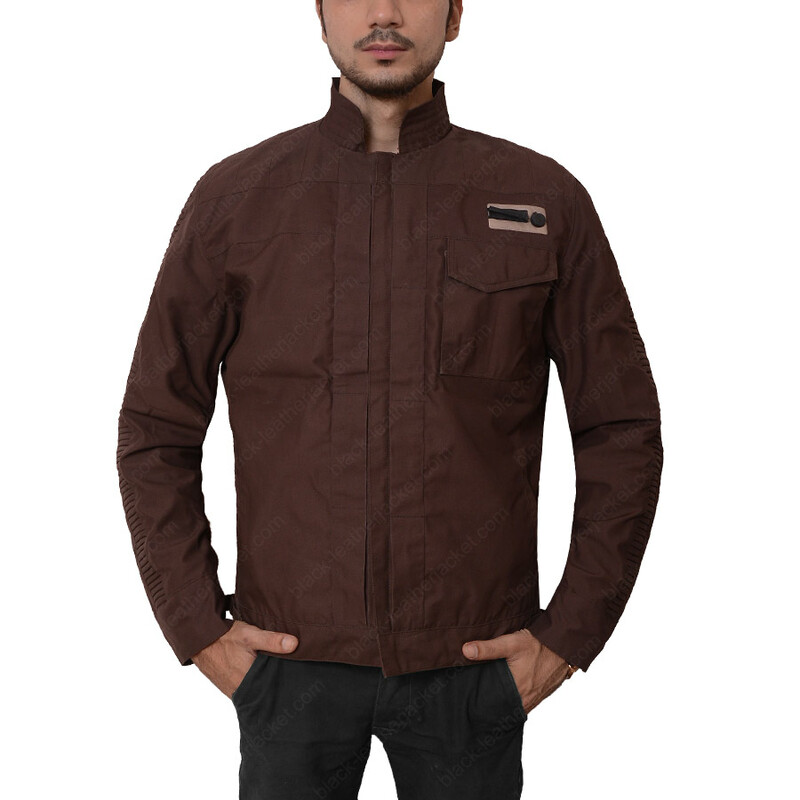 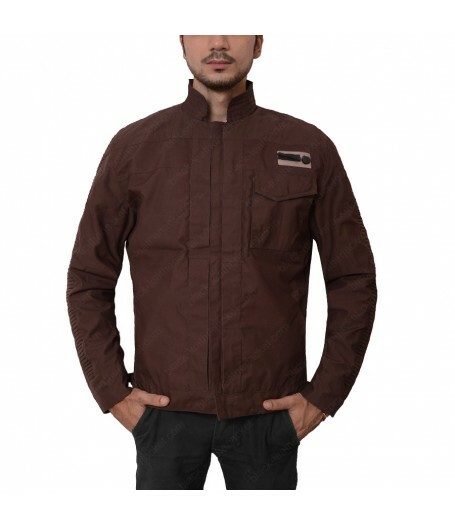 The Rogue One a Star Wars Story Cassian Andor Jacket comprises of cotton material, brown color and internal viscose lining. 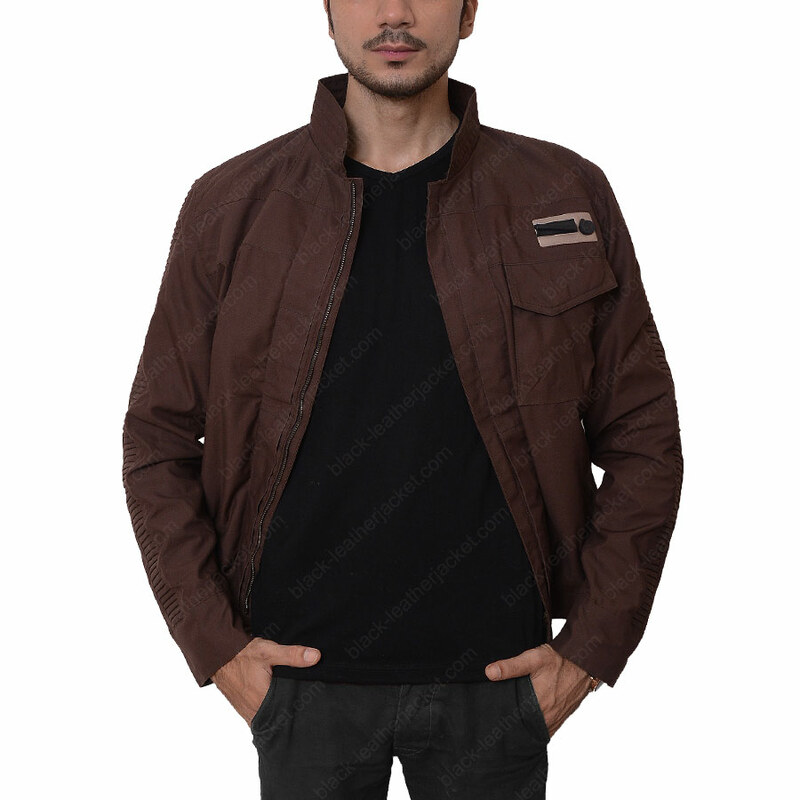 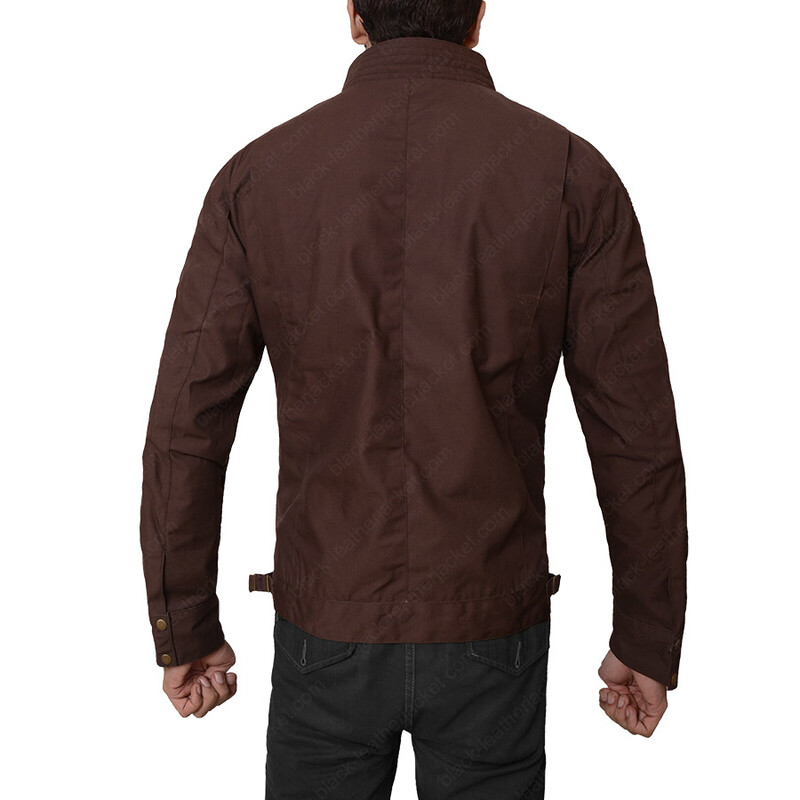 The specifications comprises of stand collar, front zipper closure, full sleeves with piping details, buttoned cuffs, and adjustable straps at waist. 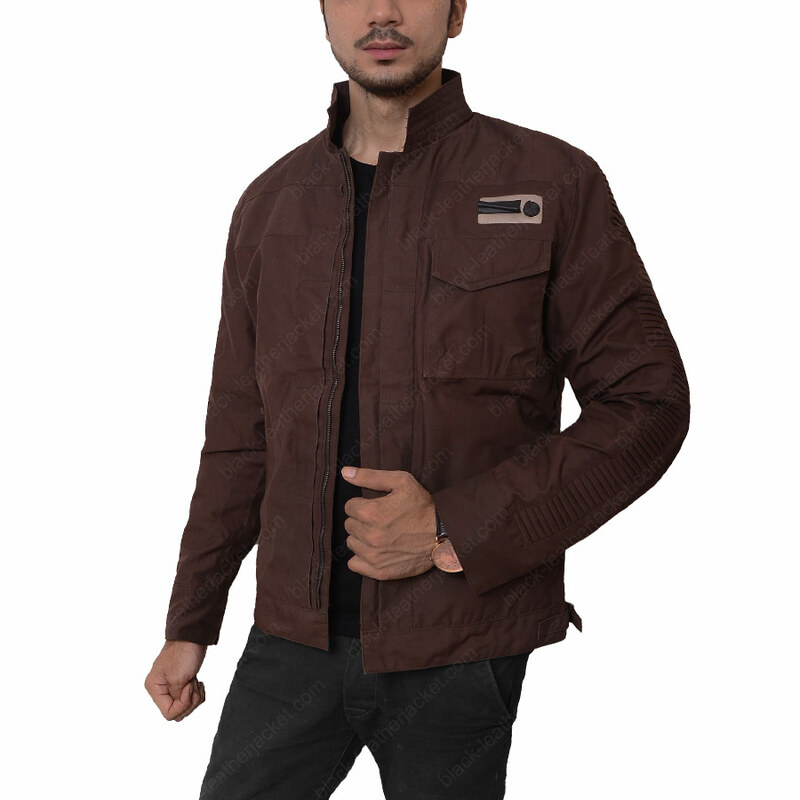 The Star Wars Cassian Andor Jacket also includes one welt pocket on top of the chest, two flap pockets on the chest and two welt pockets on the waist.